There’s somewhat of a hidden treasure on Maryland’s Eastern Shore. An oasis-like manor house resort and spa lending a seat of luxury along the Miles River, the Inn at Perry Cabin by Belmond is the escape you’ve been looking for. This rural retreat nestled in the quaint town of St. Michaels enjoys a reputation as one of the best luxury resorts in Maryland. 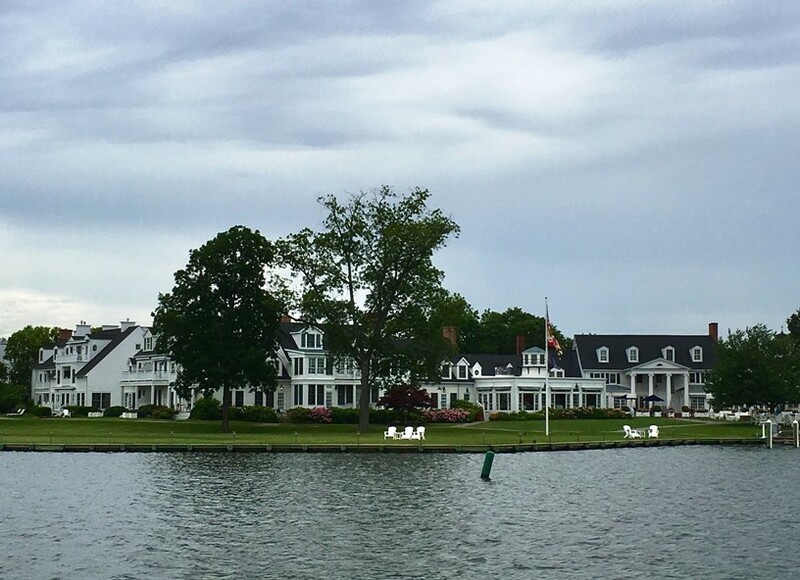 Just an hour drive from Baltimore-Washington DC airport, arrive by car or yacht to the 78-room and suite hotel for a quick getaway or winding vacation in a locale where a few hours spent is like adding a week back onto your life. Relaxation is the order of the day as the options for idling are plentiful; lounge in Linden Spa, float in the infinity pool or savor a variety of tastes from seafood to the freshest seasonal specialties in Stars. 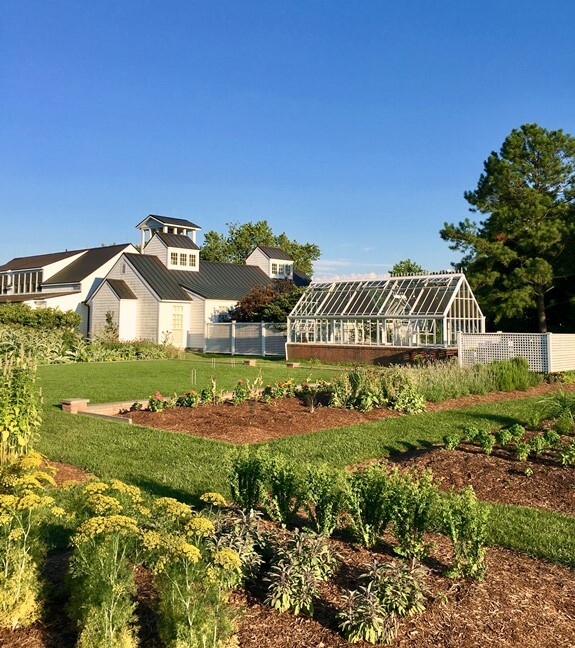 Chef Ken MacDonald, who uses locally-sourced ingredients including some from the Inn’s expansive gardens, makes eating exciting. 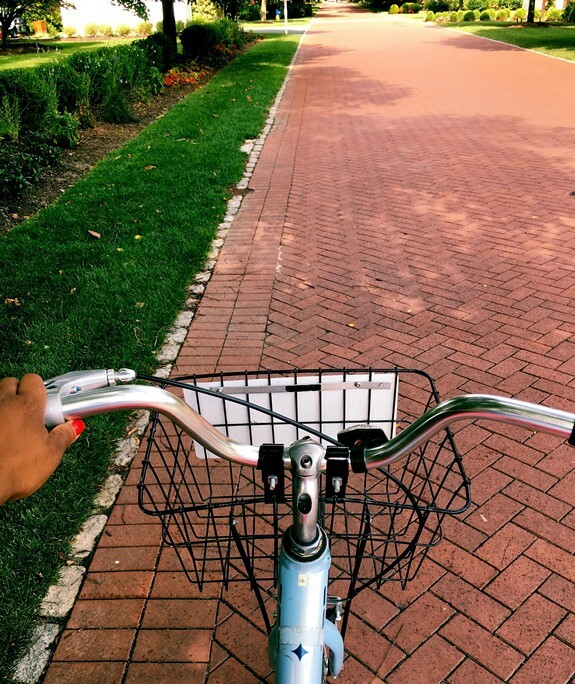 For explorers, complimentary bikes are a fun way to venture into St. Michaels, a sleepy town of less than 2,000, to discover intriguing art galleries and antiques shops — or set out to sea on a yacht or heritage craft. No plans? There’s always Justine’s Ice Cream Parlour – a destination in and of itself. The Inn’s 19th-century elegance is cast with modern flair that makes it an easy choice for weddings and annual family trips alike. 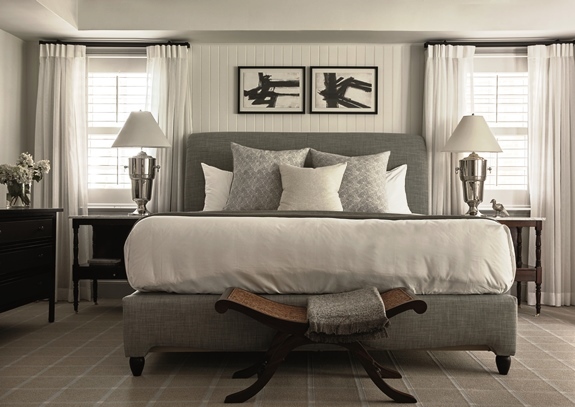 Generous queen or king-sized beds mingled with plush furnishings guarantee a restful stay, while water or garden views add the perfect backdrop. 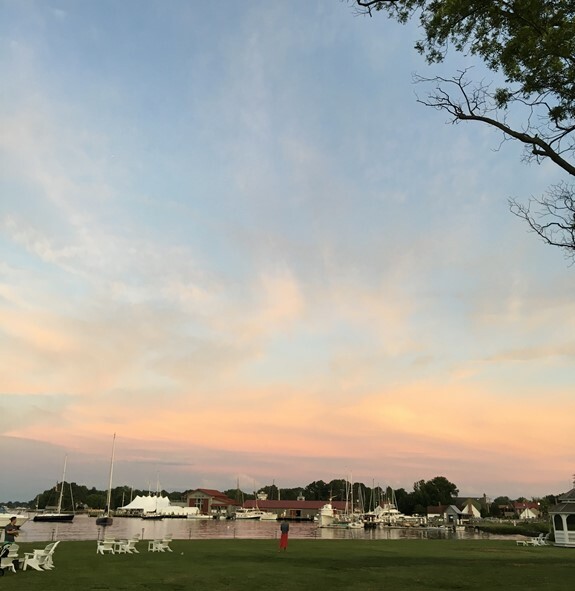 One of the finest parts of the Inn’s offerings — what separates it from the good and makes it great — is guests’ access to the waves and nautical spirit of the Chesapeake. Whether setting off on a tranquil chartered cruise or learning new skills on an in-depth sailing course, taking advantage of its fleet of luxury yachts is a necessary part of the Inn at Perry Cabin by Belmond experience. Skip the bridge by stepping aboard an elegant Hinckley yacht, and cruise to arrive at the Inn for your stay. Departing for the Pier 7 Marina in Edgwater, Md., guests who choose this two-night minimum package are treated to a champagne toast and reception served on board; white-glove luggage on and off-boarding service; scenic round-trip cruise for two across the Chesapeake Bay on our luxurious 55’ Hinckley yacht; VIP check-in and check-out and access to all resort amenities. 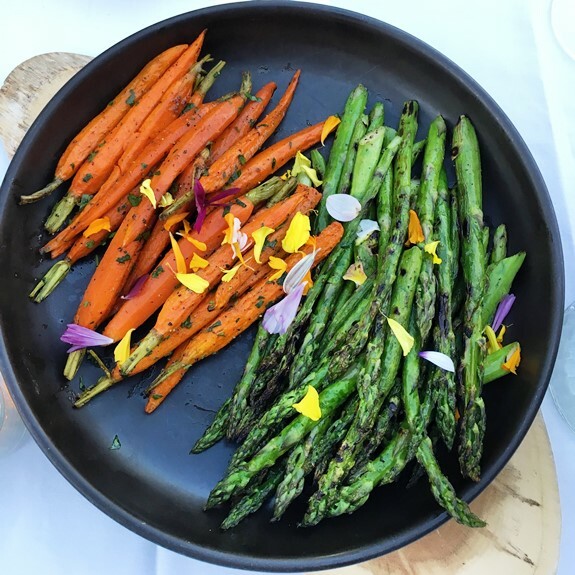 From culinary mid-week breaks to serene weekend getaways in Maryland, the Inn’s selection of packages ensure an unforgettable stay. King rooms start at $385.